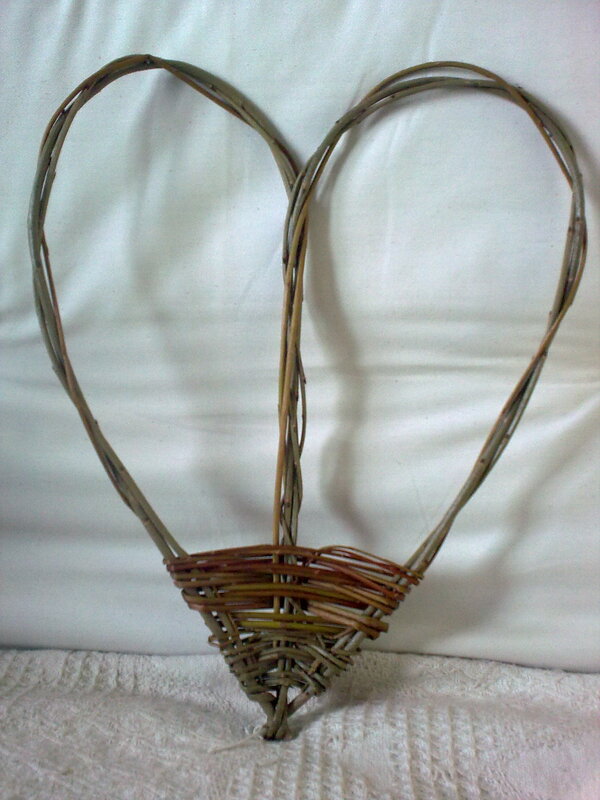 This course will include the different techniques of creating a heart using willow. 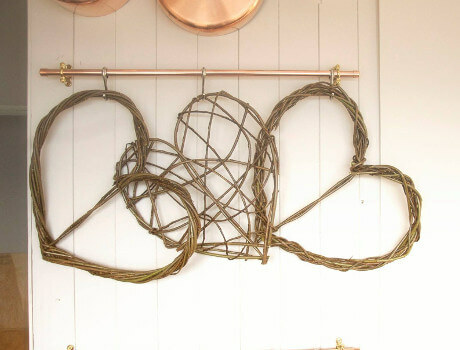 You will learn the different ways in which to create a heart including roping to make a number of attractive willow hearts to display in your house and garden. 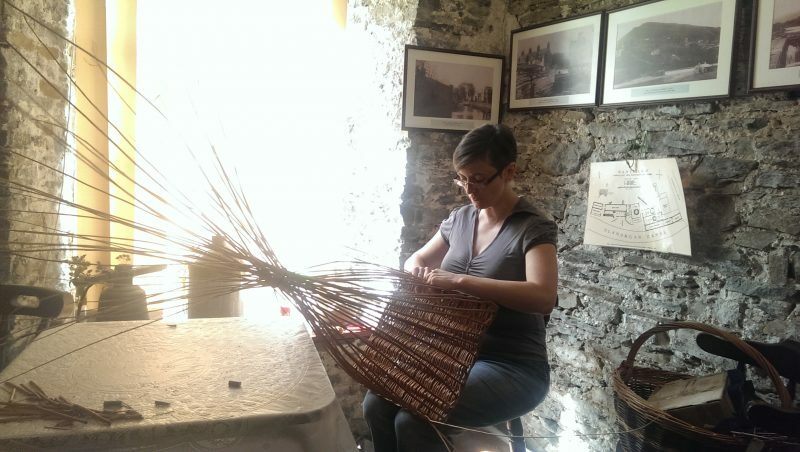 You will have a wonderful day in a beautiful setting learning an ancient craft. 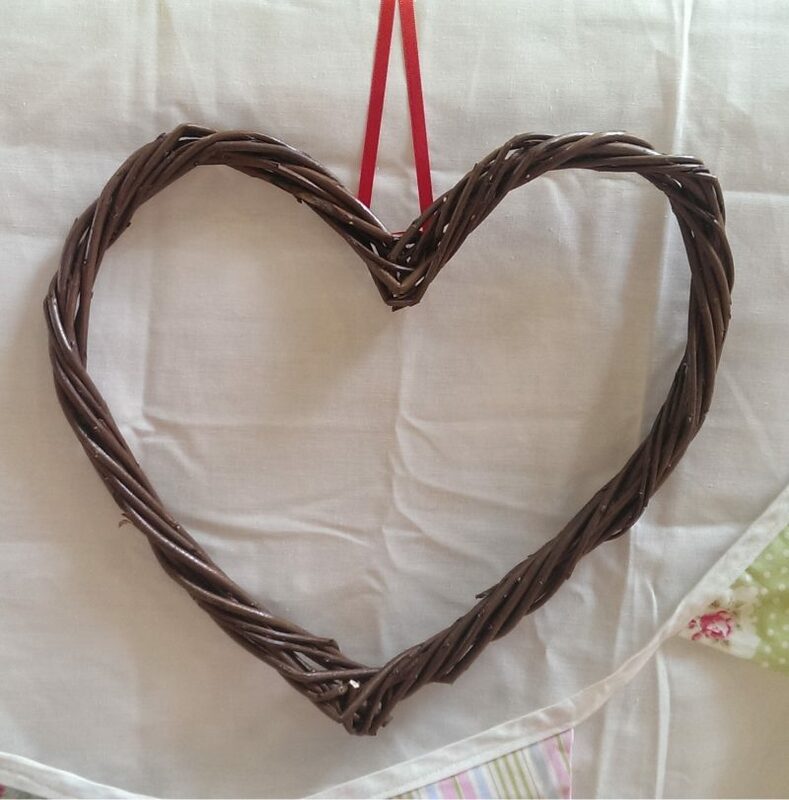 This course is £20 payable by Paypal, bank transfer or by cheque. 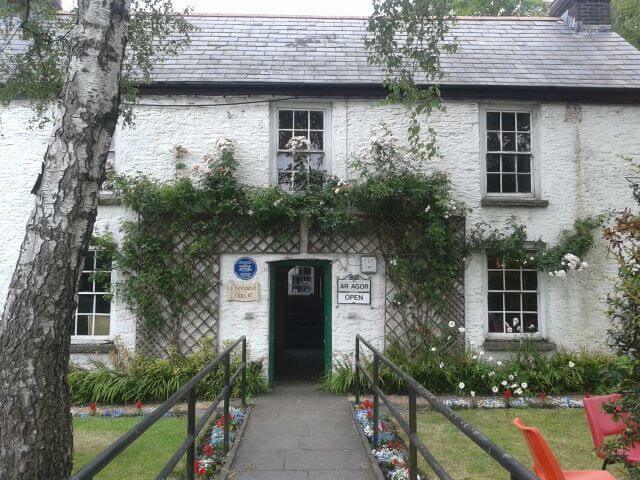 The course will be held between 1:30pm and 3:30pm in Nantgarw China Works Museum, Cardiff. All materials and tools are provided and you take home everything you make. Refreshments will be provided. 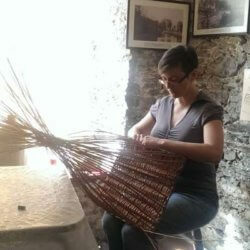 Sarah Hatton, the course tutor, has been willow weaving since 2008. 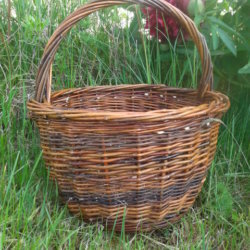 She has been involved in many large scale projects, most recently producing 70 gift baskets for the World Leaders attending the NATO Summit in Newport. 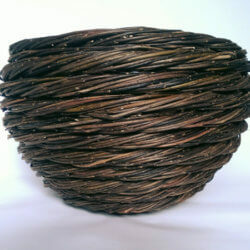 Sarah was awarded the Craft Showcase Award 2015 at Made by Hand, Cardiff. 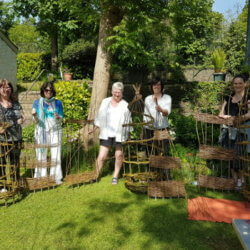 She grows her own willow in Caerphilly which gives her a yearlong sustainable source of willow. If you are unable to attend a course please let us know as soon as possible. If a cancellation is made 28 days or more before the course start date then a full refund will be given. If a cancellation is made between 28 days and 14 days before the course start date and we are able to allocate your place to another student, then a 50% refund will be given. In the event that we are unable to allocate your place to another student, no refund will be given. If a cancellation is made less than 14 days before the course start date then no refund will be given.